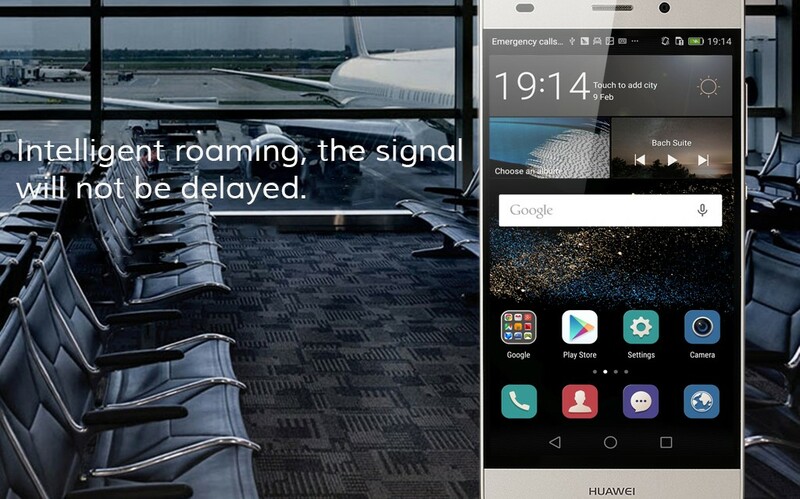 With 1.2GHz Hisilicon Kirin 620 Octa-Core CPU, HUAWEI P8 Lite Provides Smart Performance! Running on the latest Android 5.0 Lollipop mobile OS, this small genius in your hand will show blazing-fast in performance. 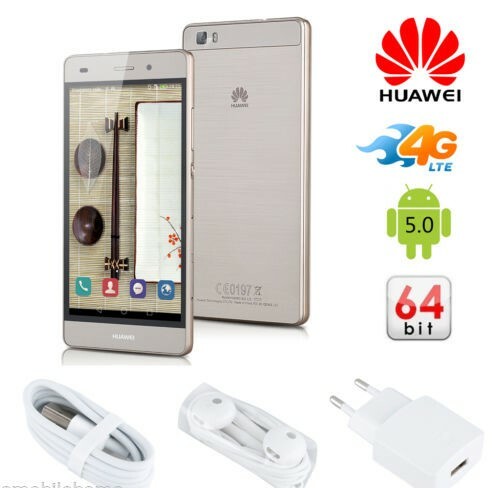 2GB RAM + 16GB ROM , HUAWEI P8 is beyond your imagination! Large storage combination of 2GB RAM and 16GB ROM allows running all games and Apps smoothly, 16GB ROM can store enough apps. IPS five-point capacitive touchscreen with 720*1280 Pixels resolution, which just perfectly fit for one hand operation. Benefit from great color saturation and higher color gamut value, it seems the pictures stand vividly revealed on the screen. The bezel is so slim, it seems to be non-existent! 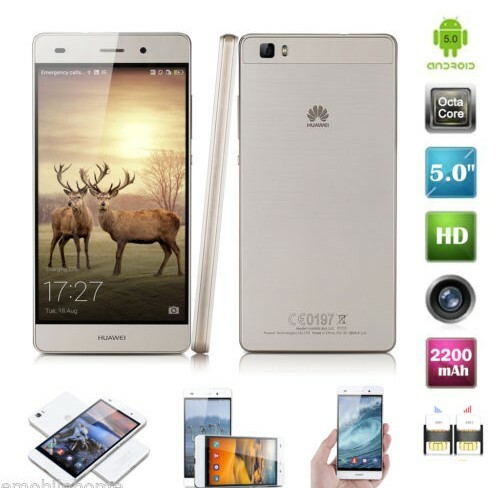 The P8 Lite has outstanding shooting capacity thanks to its 13MP rear camera and professional specifications. And that's not all. A phenomenal 5MP front camera means that great pictures can go both ways, like taking great-looking selfies. 2200mAh polymer battery, which combined with the lasted power management technologies, we have achieved our most impressive battery performance. multiple audio frequency enhancement technology and HDR noise reduction. Every sound you play is clearer, sharper and more detailed. 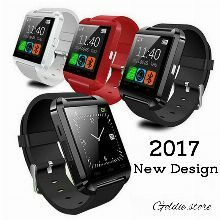 Support Accelerometer/Proximity sensor/Ambient light Sensor/Digital compass. Support WIFI connection on 2.4GHz link, provide a more stable wireless connection. Thank you very much for your review Peter N, was a pleasure to serve you and you are always welcome to our store. Thank you very much for your review Irene B, was a pleasure to serve you and you are always welcome to our store.